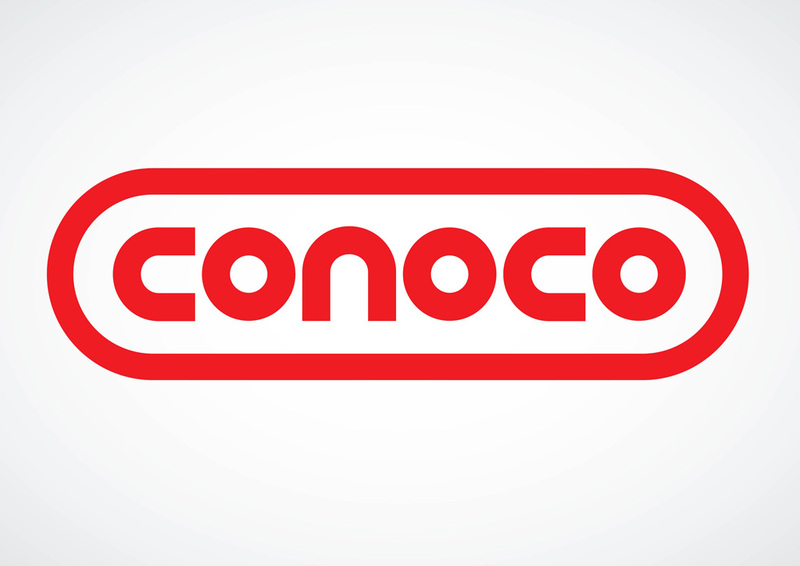 Conoco vector logo, free to download. Conoco was founded in 1875 as the Continental Oil and Transportation Company. Today, Conoco is a brand of service stations in the US and gasoline company. In 2002, Conoco merged with Phillips Petroleum Company and is known as ConocoPhillips Company. Logo is the copyright of the respective owner.